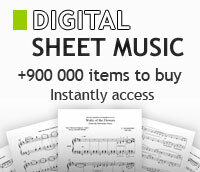 Bart Howard - Jazz Ensemble - sheet music books scores (buy online). (In Other Words). By Bart Howard. Arranged by Roger Holmes. Easy Jazz Combo. Size 9x12 inches. Published by Hal Leonard. By Bart Howard. Arranged by Mark Taylor. Young Jazz Classics. Published by Hal Leonard.